Hi friends! Happy Tuesday! 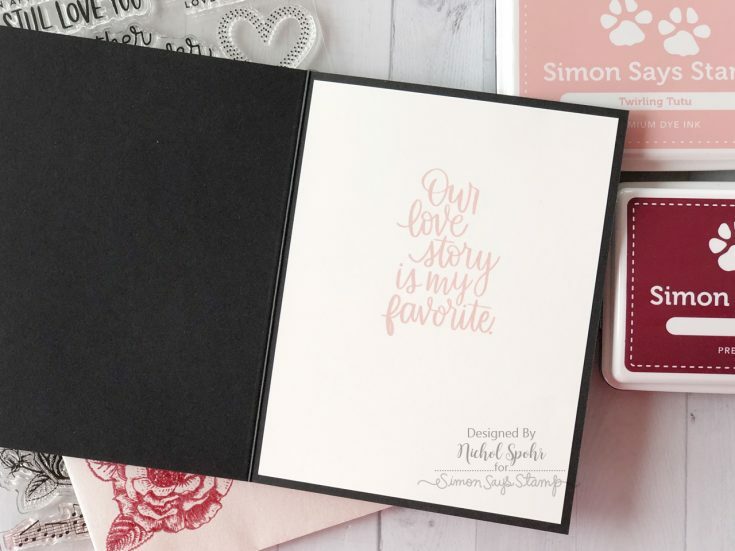 Check out the latest beauty from Nichol Spohr using our brand new February 2019 Love Always card kit! Love the subtle background? 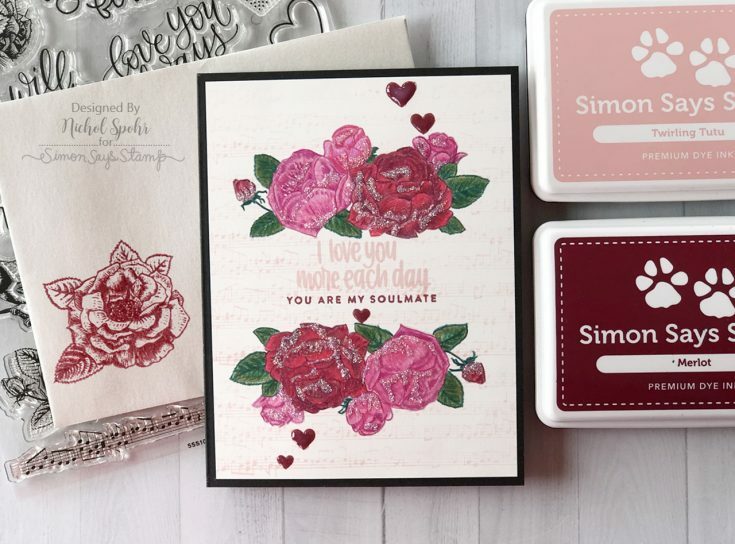 Nichol used our brand new Love Always exclusive stamp set to make it! A beautiful dusting of glitter was added to the card using our BRAND NEW Unicorn Dust glitter. Be sure to watch the video and enjoy! This card is just gorgeous! Such fun inspiration for Valentine’s day. I love the SSS ink pads. Beautiful colors! It’s gorgeous Nichol, your colouring is awesome. I love the stamp set, what I love the whole kit. Thank you so much for showing. Beautiful card, amazing coloring. I love the glitter on the blooms. what a beautiful card, I love the flowers and added sparkle! What a gorgeous card! This card kit is so awesome! I just purchased Polychromo pencils so I was excited to watch you use them- I got some great tips! Thanks! I love the sentiments for that set. Great! I love these beautiful romantic roses! You have chosen a very pretty color palette and feminine look! Amazing card! So much dimension in it…hard to believe it’s just one layer! Beautiful card, love this card kit! This is such a lovely card – the glitter is a beautiful finishing touch. Beautiful roses; your color combo just beautiful Nichol ; love those colors twirling tutu and Merlo for the sentiment… so pretty! Gorgeous no line colouring! Love the touch of the sparkle! Such a pretty card. This kid has many beautiful elements and an elegant look. So pretty, love the glittery touch. I already follow by email. Oh, to be able to color like that! So beautiful! 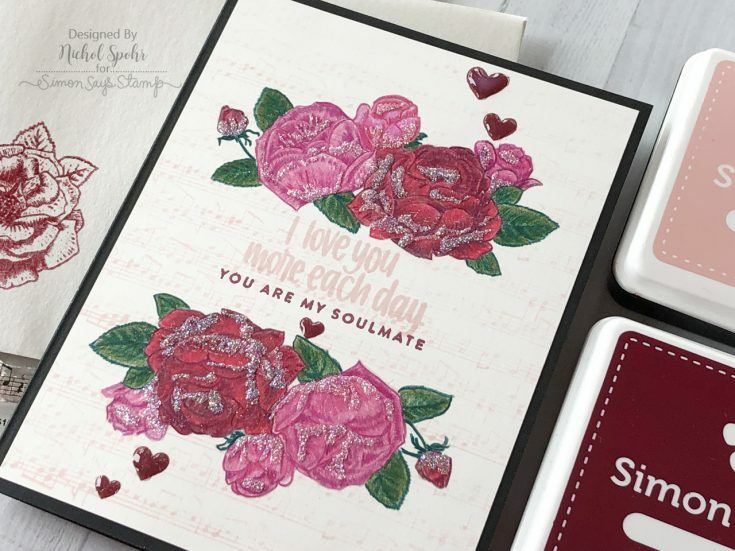 This is so pretty – I really love the colour of the inside sentiment – finishes off the card perfectly! So pretty Florals are always a favorite. What a beautiful card. I don’t think I’ve ever stamped over my colored pencils with a dye ink, but I might need to try that, because that background is gorgeous and the perfect complement to the bold flowers. Thanks for sharing! I love the roses on this card. They make the card so romantic. Great colours; looks like it came straight out of the garden! Such intense, deep reds – so rich! Pretty! WOW beautiful card, your roses are stunning. Beautiful! Soft pretty colours and a sweet design. Oooh your roses are beautiful! Wow, this is such an impressive card. I love the glitter added for a lot of dimension. Always in for florals, love the addition of glitter. Beautiful card and coloring. Thanks for sharing. Thanks for sharing this gorgeous card with us! Your coloring is just beautiful! Thanks for sharing with us. Love the glotter, makes the flowers pop. 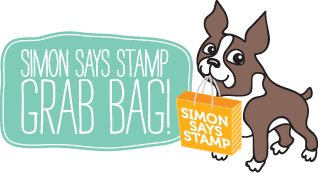 Simon Says Stamp New Dies Blog Hop! Lawn Fawn’s STAMPtember® 2018 Exclusive: Nutty or Nice? !